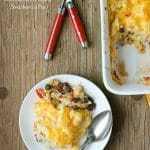 Want a fun idea for those Thanksgiving leftovers that is easy and delish? 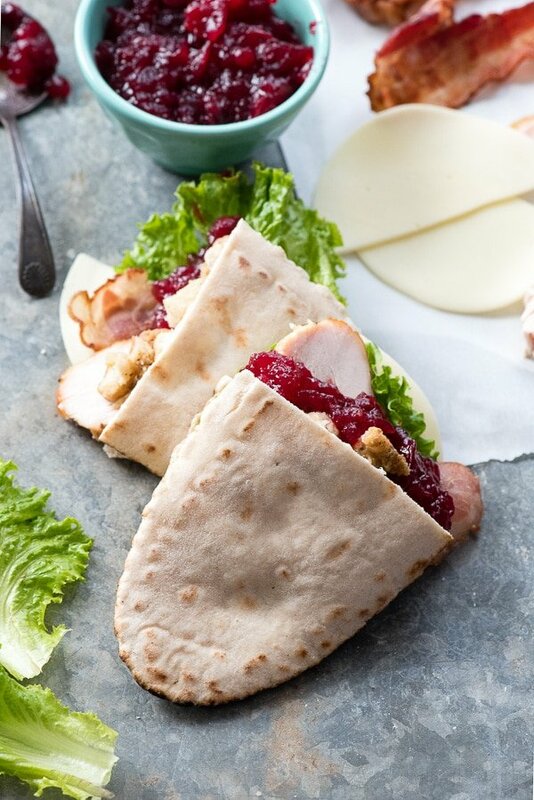 Thanksgiving Leftovers Bacon Provolone Pita Pockets take the best of your feast with a few new ingredients to make a mouthwatering sandwich (gluten-free pita bread option too)! We are slammed in our house for the next two weeks. I don’t know what it is that makes the weeks leading up to a holiday break feel like trying to shove a size 22 woman into a size 4 dress but it never fails. I finally compiled all the family events into a mutual color coded calendar that now hangs on our refrigerator like a magic map guiding us to an oasis of sanity Thanksgiving week. 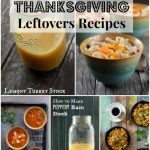 That, my friends, is my excuse for leap frogging from Thanksgiving prep to how to use your leftovers! The leftovers really are sort of an event themselves. The days of mixing and matching leftovers in straight up dining, to incorporating them into new dishes and finally finishing it all off with making stock and soup. I love a good turkey sandwich after Thanksgiving. 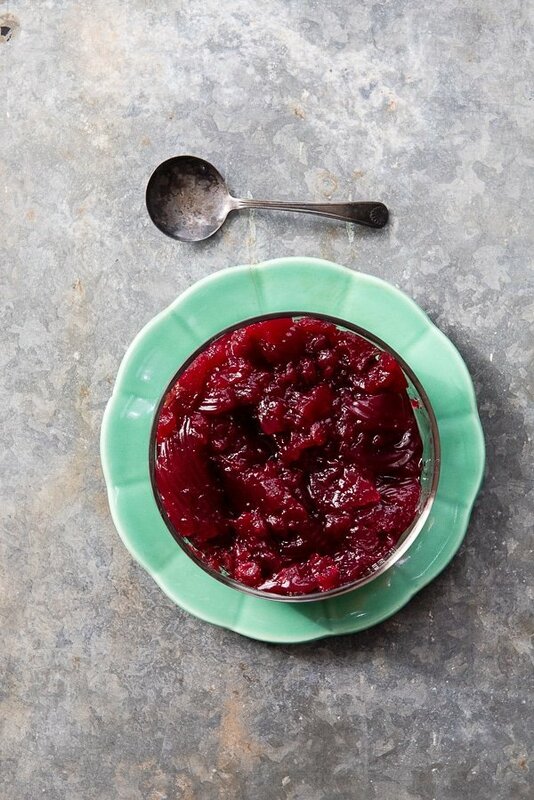 Turkey, mayo, cranberry sauce, a good grind of salt and pepper on rustic bread. I can taste it now! 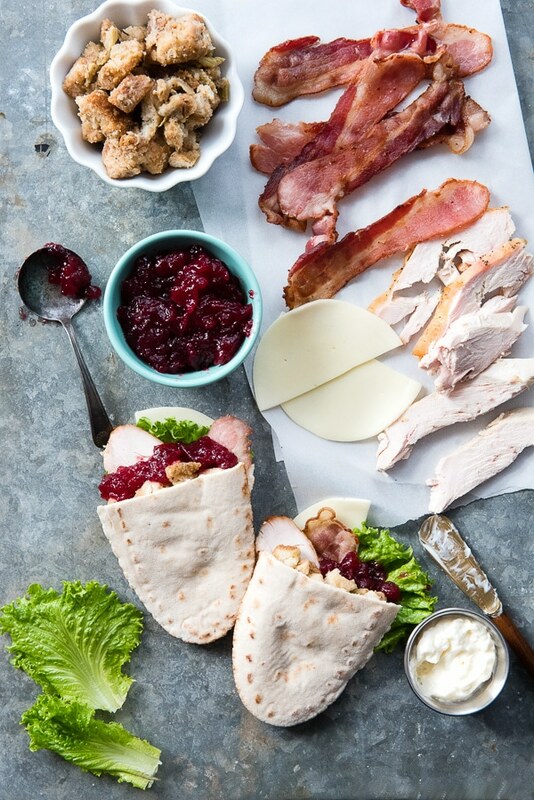 However, this year I’m changing it up a bit with Thanksgiving Leftovers Bacon Provolone Pita Pockets! A pita sandwich really is fun. 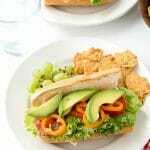 They are easy to layer ingredients and the pita flavor doesn’t take over the sandwich, allowing the ingredients to shine. 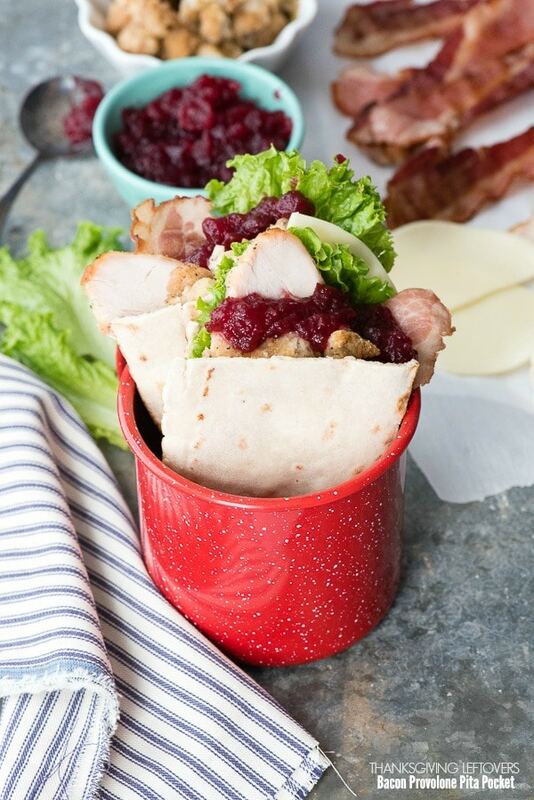 These sandwiches use Thanksgiving turkey, stuffing, cranberry sauce (or gel if that’s what your family enjoys), bacon, smoked provolone cheese and lettuce. 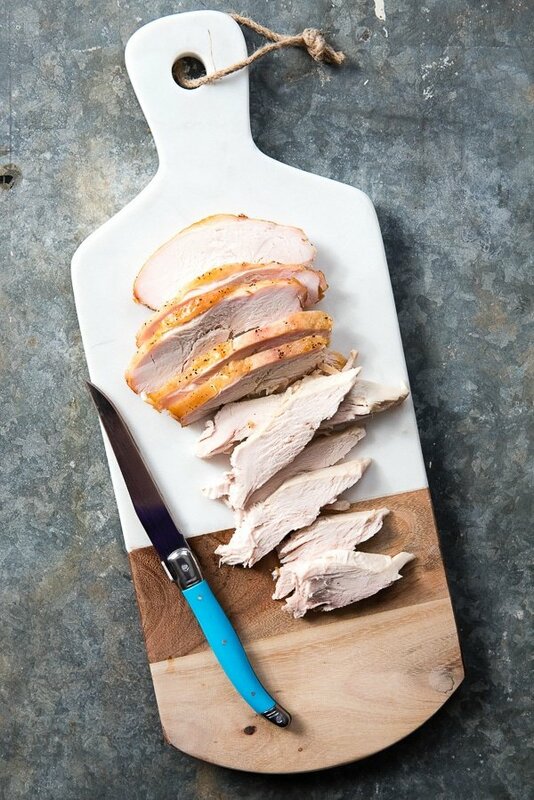 It’s a fresh take on a Thanksgiving leftovers sandwich that I think you’ll love. For those gluten-free, you may be scratching your head about this post. Having been gluten-free for over a decade now, pita bread is something I have not been able to find in gluten-free form; until now. 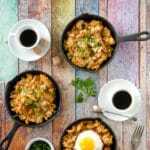 I recently found a company out of Ireland which is developing a presence in the US, bFree Foods. They make pita bread, lovely sandwich bread, rolls, wraps (fantastically flavored and pliable wraps) and more. To say I was over the moon about the pita find is an understatement. 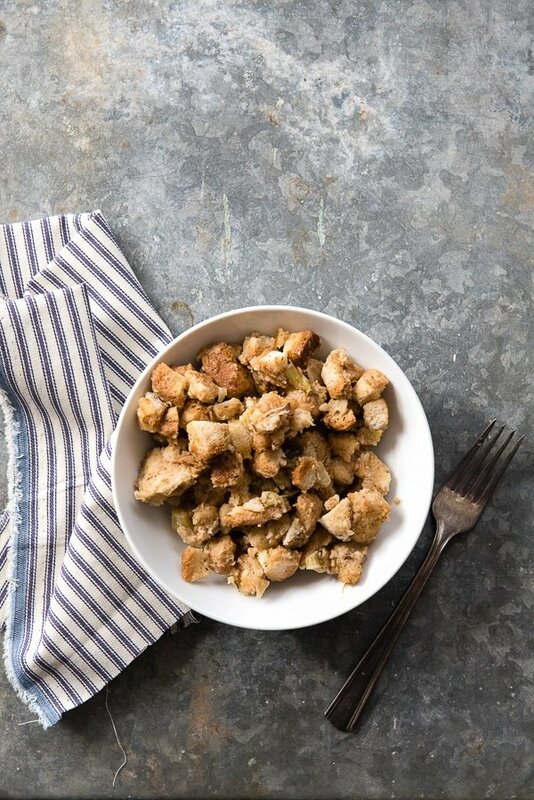 My kids have also been gluten-free for over 10 years, and in sharing this new leftovers recipe I realized they did not even know what pita bread is due to never having been able to eat it. I’m thrilled to share this sandwich idea and hope to share may more pita ideas soon! 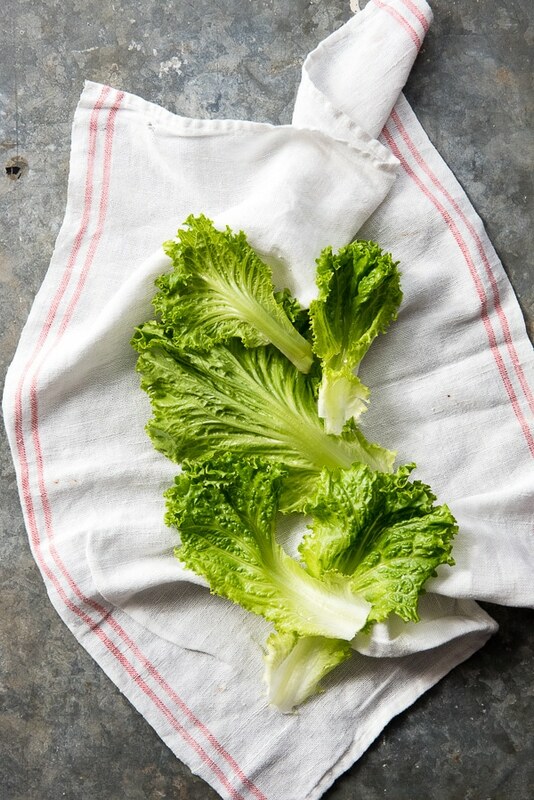 In the meantime I think this is a fun twist on a post holiday sandwich that’s quick and easy to prepare (and for a crowd)! 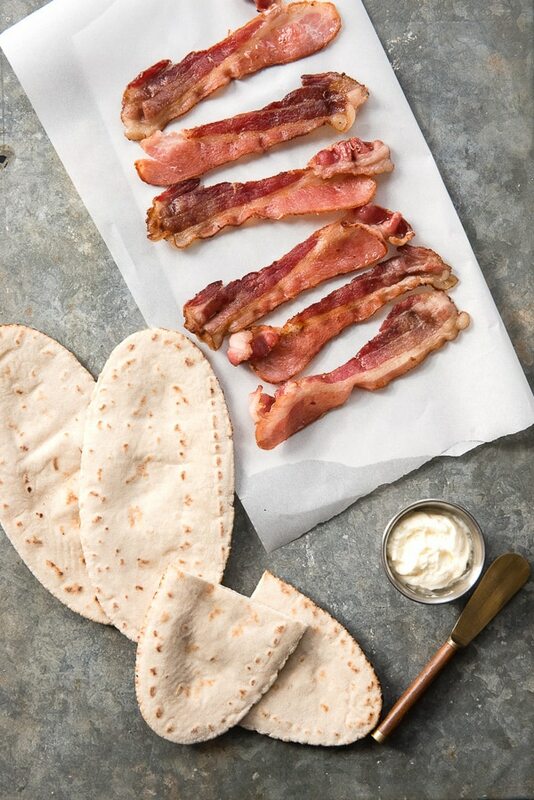 Use up favorite ingredients in a delicious sandwich with pita bread. Gluten-free or gluten pita bread will work. Ingredient quantities can be adjusted based on pita bread size. Cut the pita bread in half and gently open it. Spread mayonnaise on the insides of the pocket. 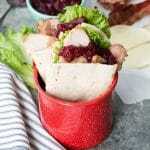 Layer in the turkey, stuffing, cranberry sauce, cheese, bacon and lettuce; finishing with a sprinkle of salt and pepper. Eat immediately. OMG pita pockets I would totally try this now! I just have to substitute the pork for chicken. Those looks super delicious! My mom makes something similar with leftovers but instead of the pockets she uses fresh bread.